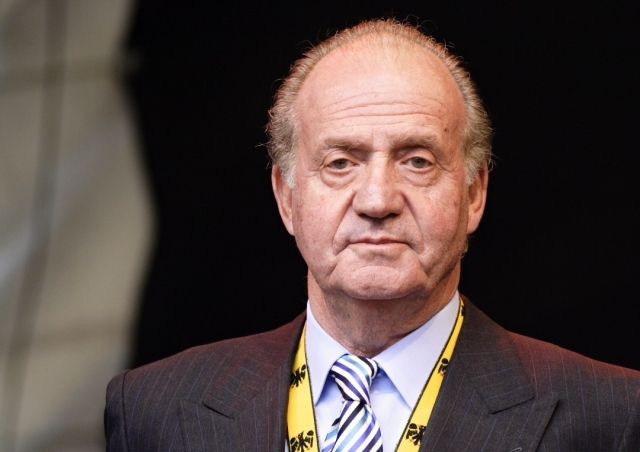 This Friday, November 17, the Galician government has decided to grant him the title of honorary ambassador of the Camino de Santiago, for life, to King Juan Carlos I. In this way the monarch joins his son, King Felipe VI, in the list of personalities that hold the title, a list that also includes the current president of the government, Mariano Rajoy, and the former football coach Vicente del Bosque. This figure of permanent permanent ambassador was approved by the Xunta de Galicia in 2013 with the objective of distinguishing the physical or legal persons that stand out for their enhancement of the Camino de Santiago. After its approval, the regional government has already awarded the badge to four public personalities, two of them belonging to the Crown, an institution of which President Alberto Núñez Feijóo has highlighted his commitment to the Jacobean routes until now. The president of the Xunta, at a press conference, has shown his confidence in the ability of Don Juan Carlos to help in the internationalization of the Camino, partly because of his "contacts in the world" and because of the "reclamation" of your own person Of the monarch emeritus, Núñez Feijóo has affirmed that he has accepted the "enchanted" distinction.